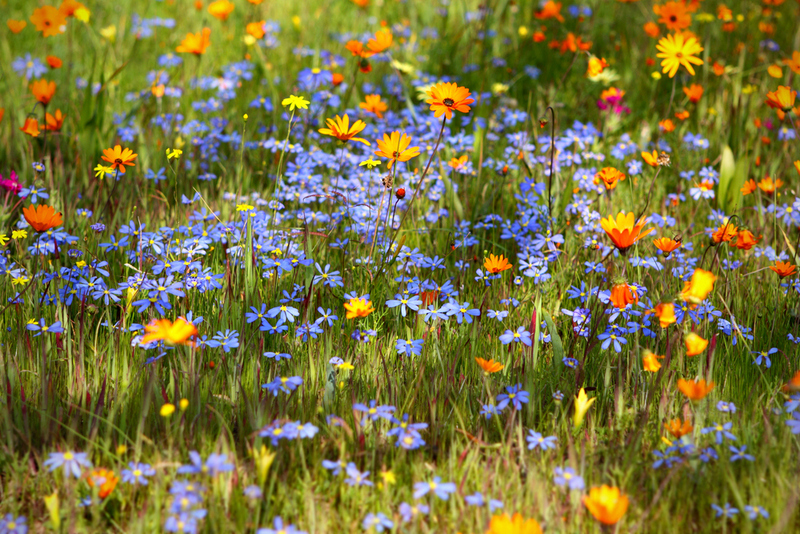 The 21st of March is the start of astronomical spring, which lasts until the 21st of June. All seasons are beautiful, but spring is a special season. This is the time when nature awakens, the birth of new life, and a time of hope and faith. 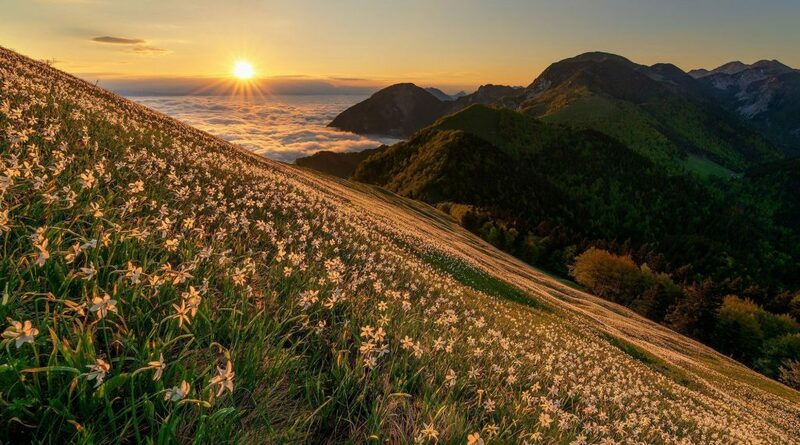 Daffodils have many adherents and even fans among plant lovers in Slovenia and as the rest of the world. 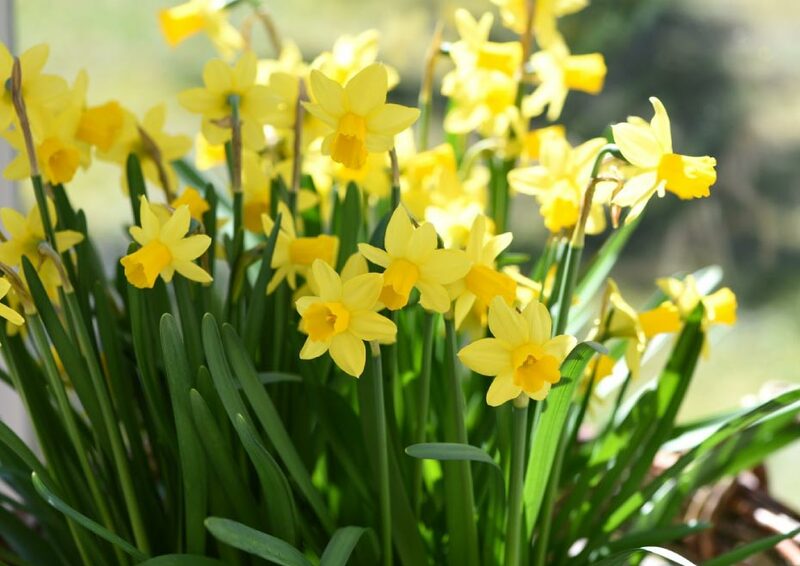 Even people outside floriculture and gardening, especially artists, adore daffodils. After all, these beautiful flowers with a wonderful aroma are a living personification of Spring! 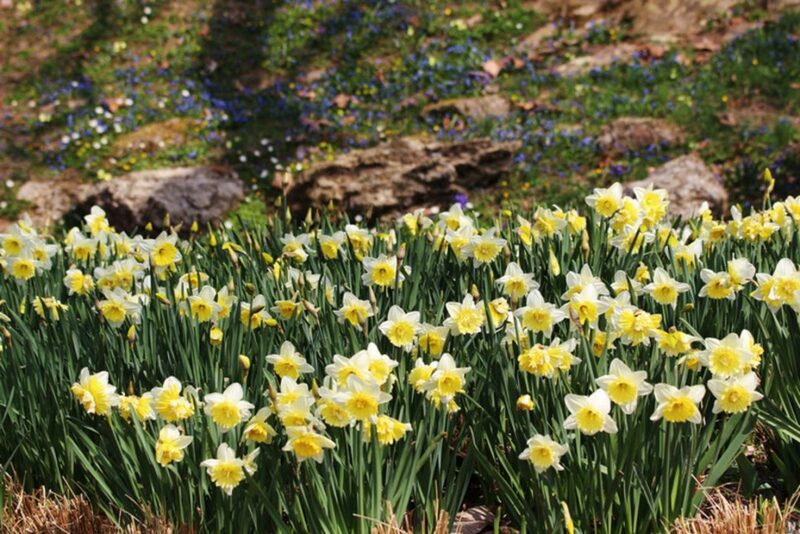 Not surprisingly, the park Arboretum in Volčji potok hosts the exhibition of daffodils in the spring, where you can admire more than a 100 varieties of daffodils, if you decide to visit. 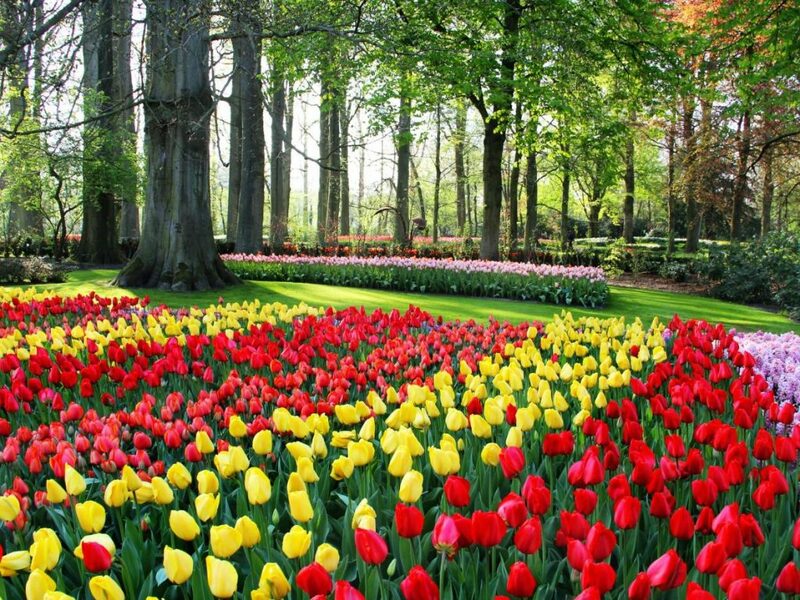 Next month, a traditional tulip exhibition will be held in this park. 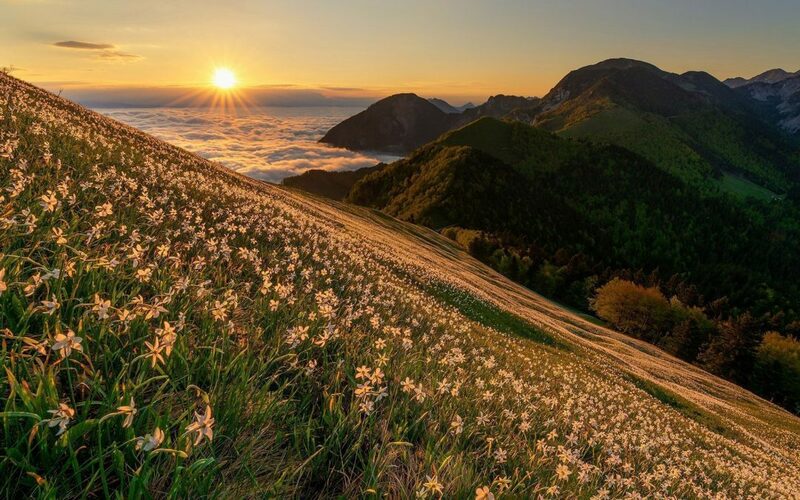 Daffodils can also be seen in the Alpine world. 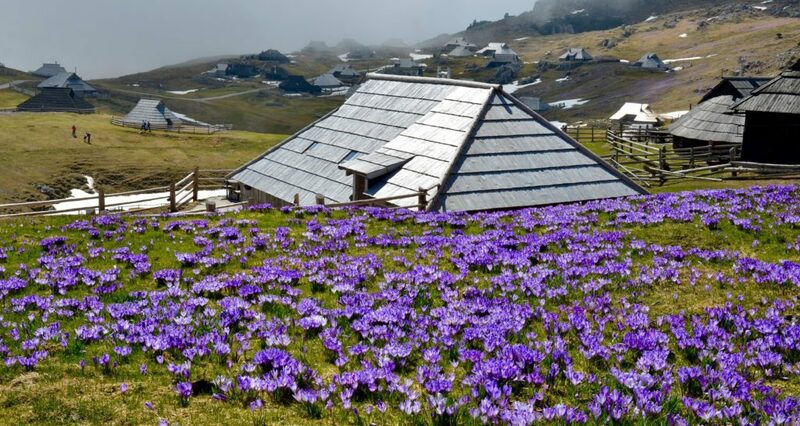 They bloom on the slopes of Golica, a little later in May. Golica is an untouched hill, located north of the town of Jesenice. The month of May is the most suitable time to visit Golica.